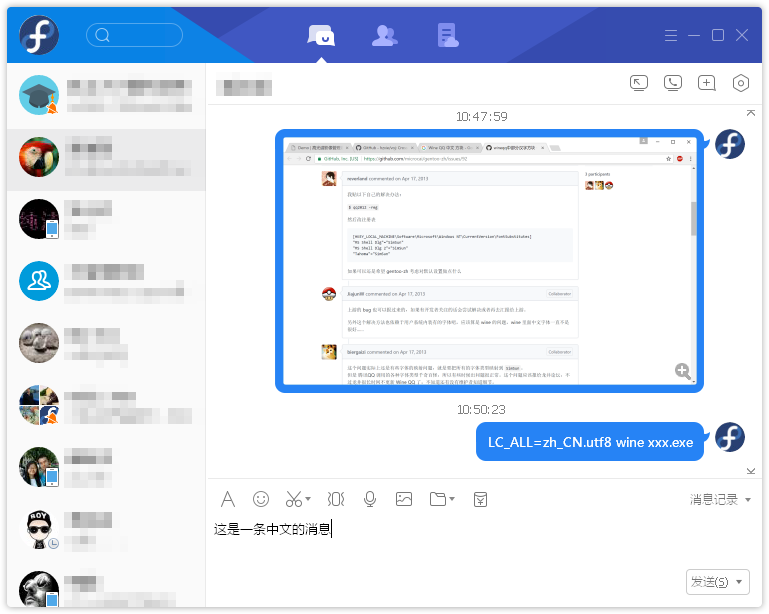 This tutorial introduces how to install QQ/TIM in Linux with Wine, which had been tested on ArchLinux with Wine 2.4. However, in Debian, you need to install Wine with some more steps. You can see this tutorial. 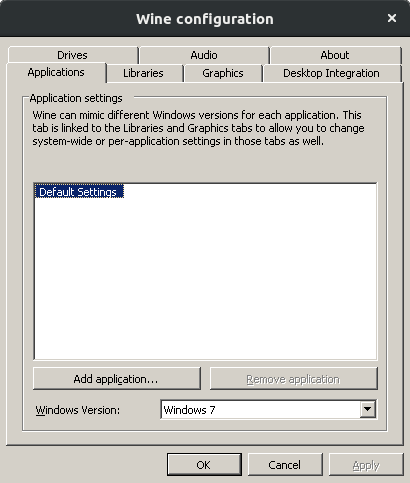 Then you need to run winecfg in terminal and change Windows version to Windows 7. Next, we are going to install essential fonts for Wine. where corefonts stands for MS Arial, Courier, Times fonts, and cjkfonts denotes all Chinese, Japanese and Korean fonts and alias. Then, we need to install components which are need by QQ / TIM. where msxml6 represents MS XML Core Services 6.0 SP1, riched20 and riched30 mean MS RichEdit Control 2.0 and MS RichEdit Control 3.0 respectively, and vcrun6 is Visual C++ 6 SP4 libraries. 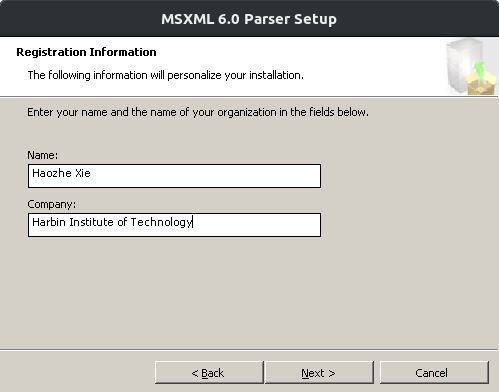 You are supposed to be asked to fill in information during the MSXML6 installation. 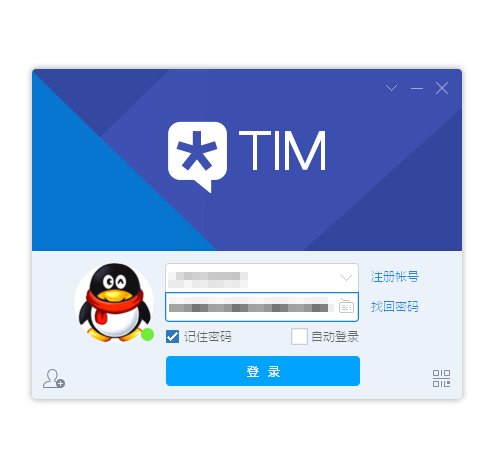 An instance of QQ / TIM will automatically started after installation finished. 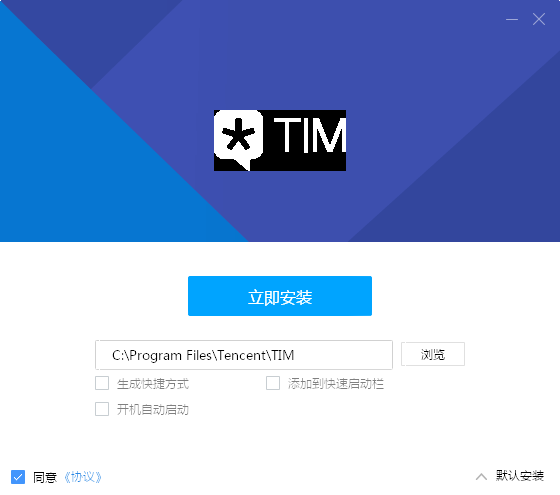 Due to security check of QQ / TIM, QQ cannot start normally when you restart your PC. We need to apply a patch to remove security check components. You can download this patch from this link or search "QQ安全校验补丁" from the Internet. Cannot use remember password function.